Most of us in today’s world would say we feel stressed. Stress in itself is not always negative or unhelpful as we normally need a certain amount of stress in order to feel motivated to get certain tasks done. 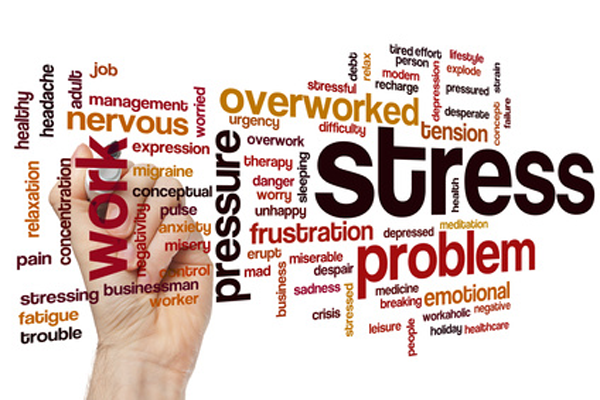 Stress Management is about finding new ways to help you take back control of your life. It starts with identifying what it is in your life that is causing you problems and then helping you to take charge of your anxious thoughts and emotions and the way you handle your problems. Through counselling you will start to learn healthier ways to manage your stressful situations and you will find better ways to communicate your feelings, become more assertive and gain in confidence and motivation. You will learn to recognise the signs and symptoms of stress and be able to take steps to prevent its harmful effects.